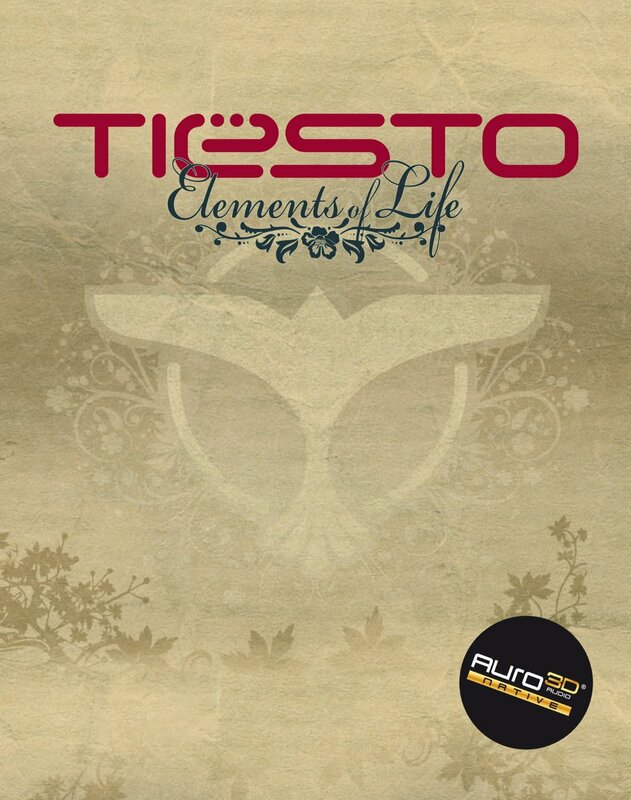 In 2008 Tiësto’s massive Elements of Life World Tour entered its final leg as he traveled throughout China, Korea, Japan, Taiwan, Thailand, and many more. Join Tiësto on his journey through the Far East as he plays some of the biggest venues and enjoys the many exotic customs Asia has to offer. 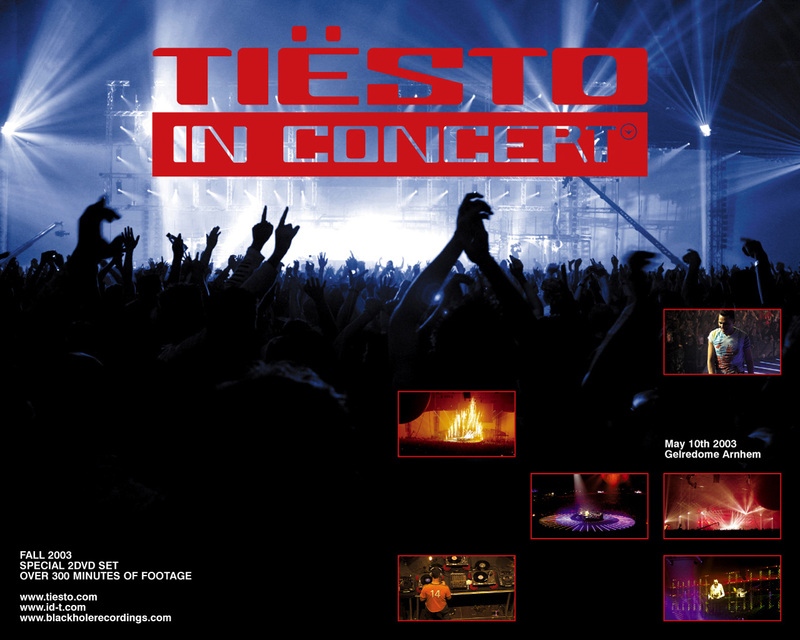 The DVD includes footage only previously seen by fan club members showcasing Tiësto both on and off the stage. With exclusive interviews and behind the scenes footage, the Asia Tour DVD offers an all access look into what life is like on the road with the worlds’ biggest name in electronic music. Often narrated by Tiësto himself, the film is guided by an artist surrounded by the energy and inspiration of Asian culture; the tone is shared on the shores of Kui Buri Thailand in a clip of Tiësto gazing towards the horizon while mixing the opening track to his following compilation album, In Search of Sunrise 7 – Asia. Be sure to join Tiësto on his journey through the Far East as he plays some of the biggest venues and most exclusive clubs Asia has to offer in this exclusive copy of the Elements of Life Asia Tour DVD. Next Next post: Tiësto hits No 1 charts with "I WILL BE HERE"
Can anyone please help me out. My daughter wants to see Tiesto track “As the Rush Comes” on a DVD concert. I can’t find it on any of these concert DVD’s for her. She is 8 and loves Tiesto.